We have plenty of Christmas treats, goodies, and gifts! From stocking stuffers to Christmas dinner, we have what you need. Whether you’re shopping for a loved one or yourself, you’re sure to find all the British Christmas treats you’re looking for! 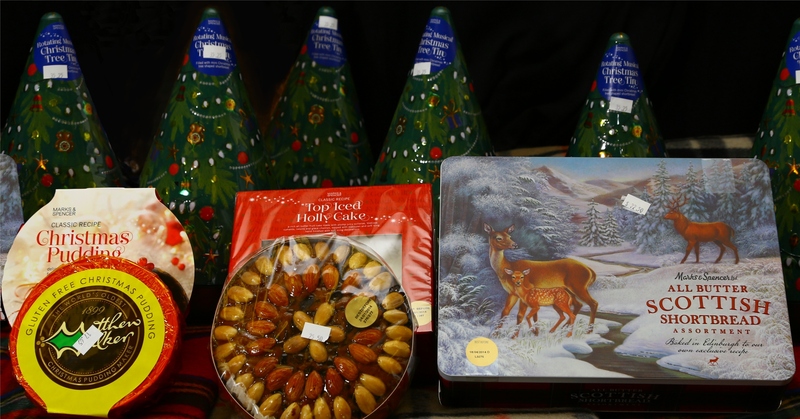 Marks and Spencer Christmas Cakes and Coronation Street Calendars are available to make your Christmas feel just like home. We have traditional annuals, like Dandy and Beano. Come in to see our whole selection. 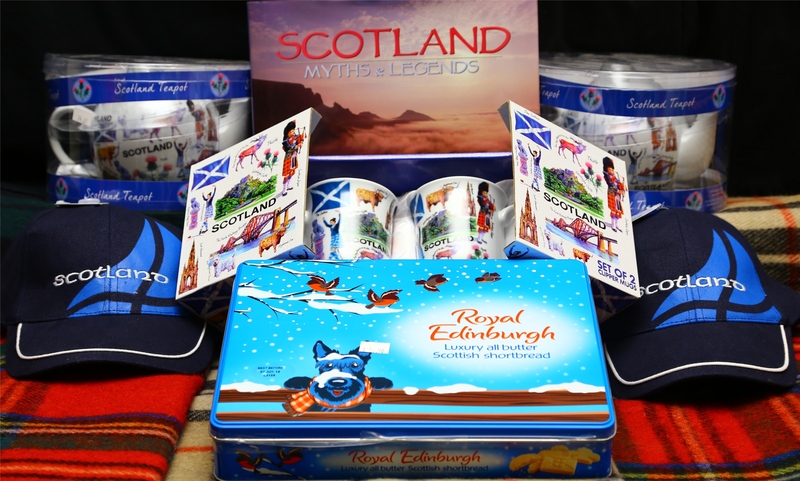 If you are looking for a gift with some Scottish flair, we’ve got mugs and teapots, books, clothing, treats and sweets. They’ll transport your friends and family right back to Scotland. We also have British treats and baked goods to bring you into the New Year. Try one of our large pies, big enough to feed a family. Merry Christmas and Happy New Year from Miller’s Scottish Bakery!